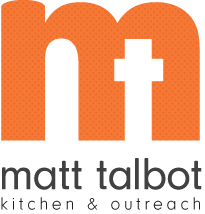 As part of the grand opening of the new Scooter’s location in Fallbrook, 100% of sales on Friday, March 30th were donated to Matt Talbot Kitchen & Outreach. Approximately $4,000 was raised which is enough for Matt Talbot to help nine people for a year through housing, substance use services, hunger relief and other outreach services. Customers were treated all day to giveaways such as t-shirts, mugs and gift cards. “Lincoln is our home and we’re passionate about making it a better place to live and raise our family. It’s a privilege to be part of the progress and to be able to give back to the community that supports us,” said franchisee Jason Metcalf, who owns the majority of Lincoln stores including the Fallbrook location. “We were thrilled and grateful when the Metcalfs offered to host this day of giving. After 25 years Matt Talbot is a permanent fixture of Lincoln’s safety net, and this generous donation allows us to continue our work of preventing and alleviating homelessness in the Lincoln community,” said Susanne Blue, Executive Director. Matt Talbot staff and a few volunteers took shifts and stood outside the drive-thru to thank customers for coming out to support Scooter's and Matt Talbot. 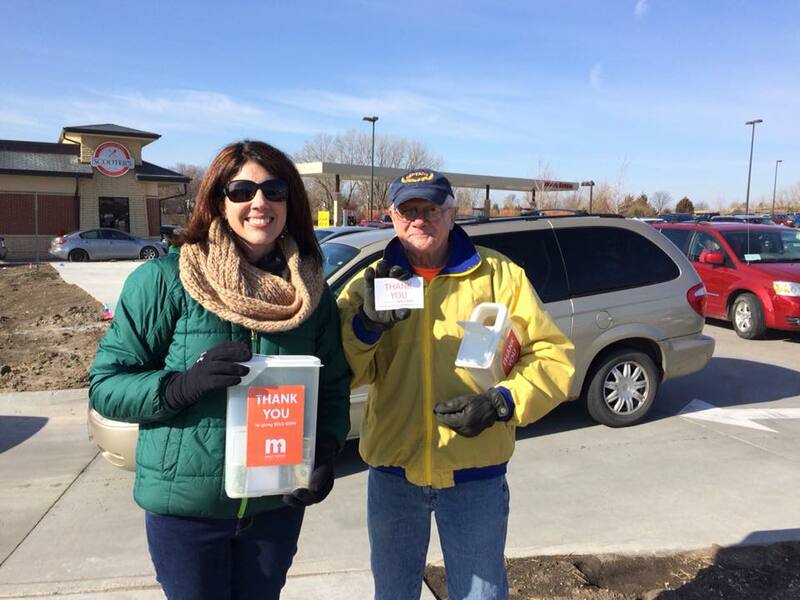 Pictured are Vicky Drozd, Event Coordinator, and volunteer Jim Wharry.